When it comes to innovation, there are a collection of unwritten rules of thumb and myths of innovation that both help and hurt innovators. We all use rules of thumbs and myths in our everyday lives such as estimating how long something will take to complete. At the same time, rules and myths can be misapplied and hold us back from doing something. For example, using a “rule” to estimate that something will “take to long to complete” and therefore we never start. 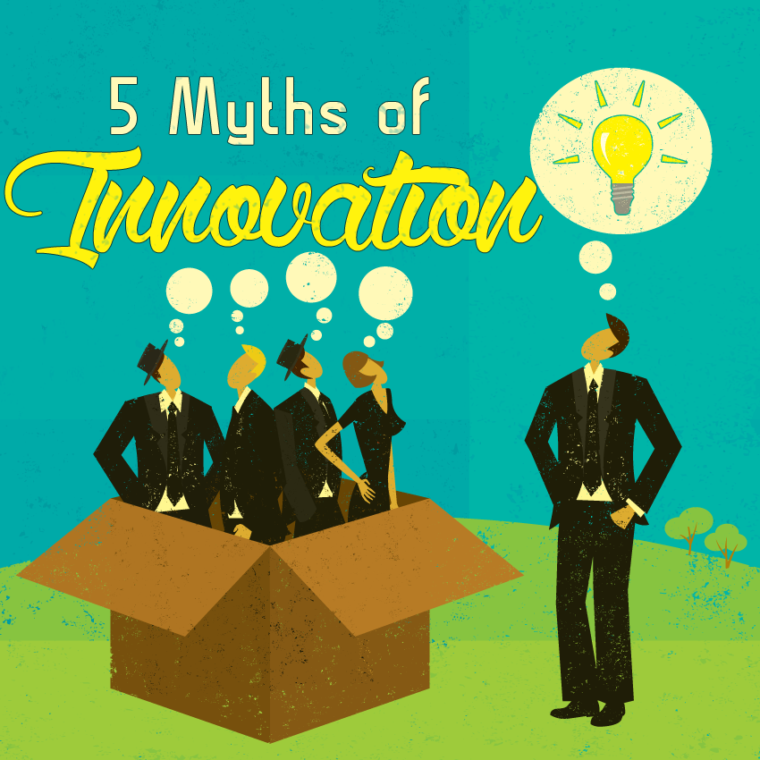 In this weeks show, we dispel the 5 myths of innovation that get in the way of innovators. The Myth of the Eureka Moment: This thought that ideas come as a bolt of lightning undermines the importance of influence and hard work. Innovation is not easy and requires preparation and practice so that when those sparks of inspiration appear, you are ready to take advantage of them. 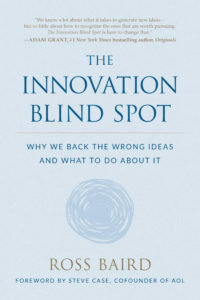 The Myth the Best Ideas Win: Our passion as innovators for an idea sometimes gets in the way. We are the first to defend our idea when success is not just about the idea. While you need a great idea to start with, other influences will determine if that great idea is a market success or a market bomb. One influence that continues to trip me up is “timing“. Is the market ready? Is the cycle of technologies needed ready?, etc. The Myth of the Magic Method: There are consultants who will try to claim that they have derived the magic formula to innovation by studying major innovators. In my opinion, it bogus. Each individual, team and organization is unique and you have to steal, modify and test methods to find what works for you. There is no single one size fits all process to innovation. The Myth of the Lone Inventor: Just look at the leading, highly innovative companies. A vast majority came into existence because of a partnership. HP had Bill Hewlett and David Packard, Apple has Steve Jobs and Steve Wozniak and Google had Larry Page and Sergey Brin. Innovation is a team sport. 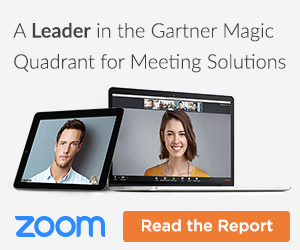 Find partners who fill in your innovation skills gap. The Myth That Your Boss Knows More Than You: Talk about being uncomfortable. As CEO, this is one myth that my team reminds me of. We all would like to think we have it all together. 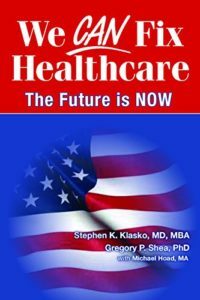 The reality, in today's work, the pace of change is accelerating which requires flexible, dynamic teams to keep up the pace of innovation needed. The result is that the skills needed for innovation success are constantly changing. As leader, your role is to recruit. mentor and coach your talent to success. 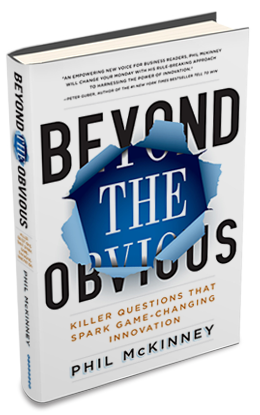 Update: Credit for the original names for the myths of innovation was inadvertently left off the original blog post. 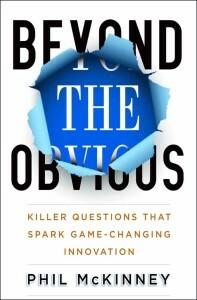 Credit should be given to Scott Burken and his book, “The Myths of Innovation“. Our apologizes. 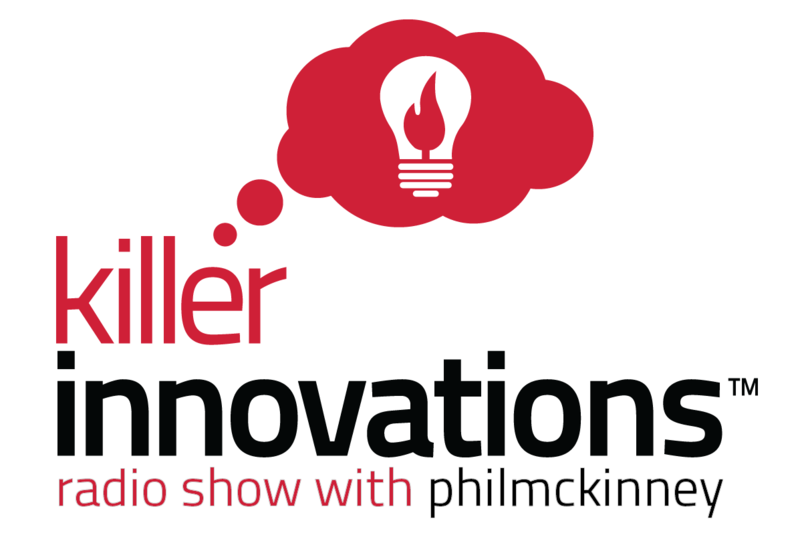 Below are additional resources mentioned during the show and ones I thought may be helpful around the subject of dispelling the myths of innovation. Innovation Mentoring vs. Innovation Coaching: Which Do You Need?